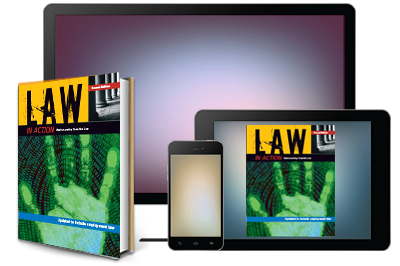 Designed for a variety of learning styles, Law in Action features refreshed content, new and updated cases, and an interactive eGuide for teachers. 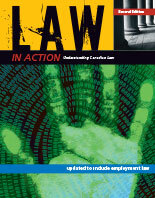 NOW UPDATED TO INCLUDE CHAPTER ON EMPLOYMENT LAW. All this stored on a convenient memory stick that you can load on your home computer, laptop, or server to share with other Law Teachers at your school.